We are very pleased to welcome back Elaine Gray, Purchasing Lead at NHS Greater Glasgow and Clyde. You may remember we interviewed Elaine about her success in refurbishing 300 bins, saving £18,000 in the process, and about her organisation's experience of Warp It. 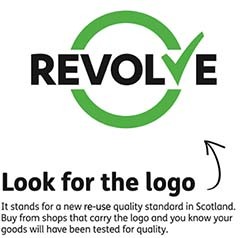 Now, she is here to talk about some great news, having successfully been accredited the Revolve Standard. Hi Elaine, I was hoping you could tell us about Revolve? They were very supportive in the process I’m guessing? Where did Warp It fit in to this situation? Are you an NHS organisation? 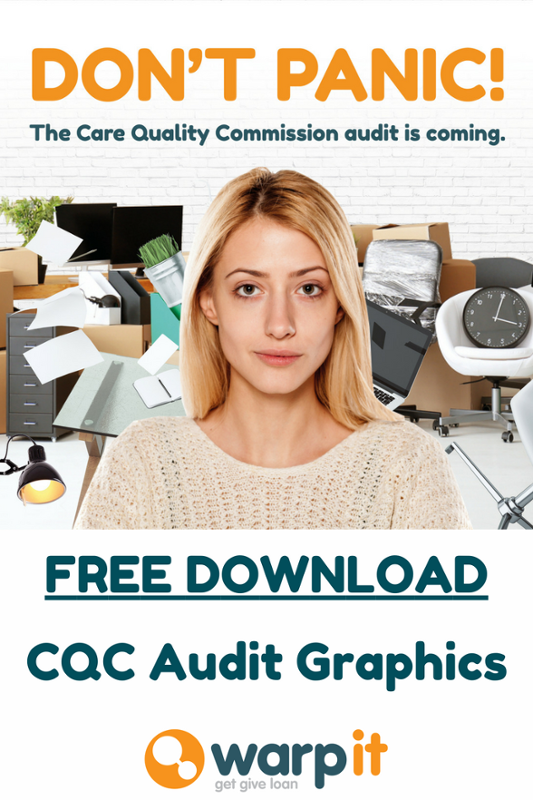 Check out these great CQC graphics!